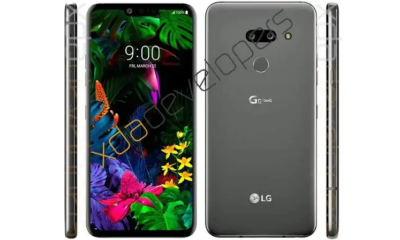 LG G8 ThinQ, the following flagship model by the South Korean company, is supposed to come with a 3,500mAh battery with a nominal capacity of 3,400mAh. 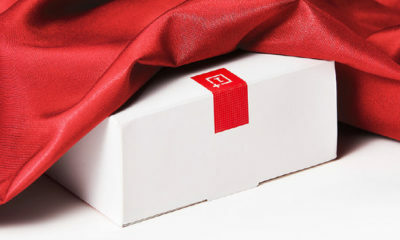 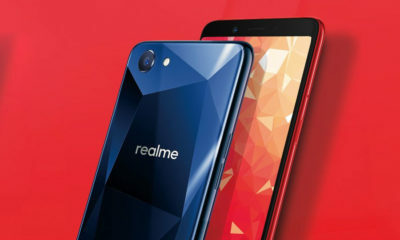 The smartphone seems to carry code name the “Alpha” if we are certain of the certification documents posted in Brazil. 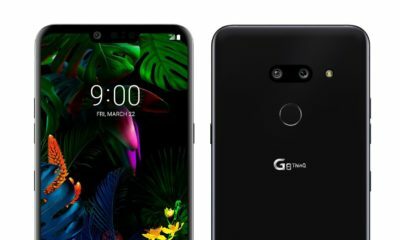 In conjunction with the G8 ThinQ, LG is rumored to showcase the 5G -aided V50 ThinQ at MWC 2019 later this month. 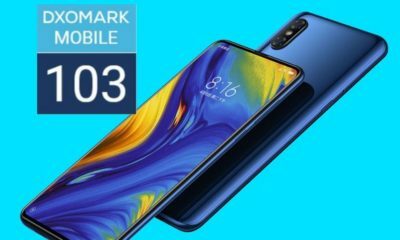 The V50 ThinQ is previously leaked with a 4,000mAh battery. 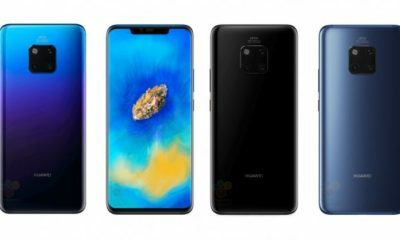 However, the G8 ThinQ is expected to have the largest battery size in the company’s G series. 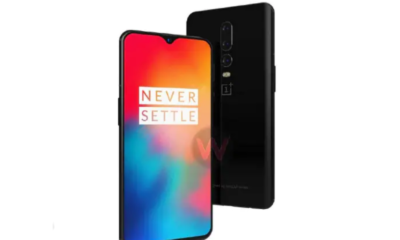 Dutch website Mobielkopen has allegedly managed to access certification documents from Brazil’s telecom organization Anatel that sanction the presence of a 3,400mAh battery on the LG G8 ThinQ. 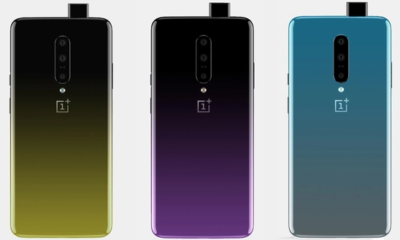 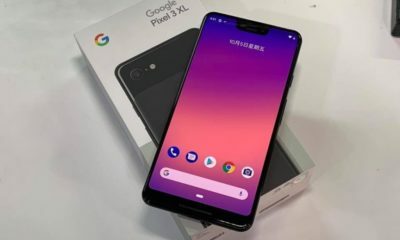 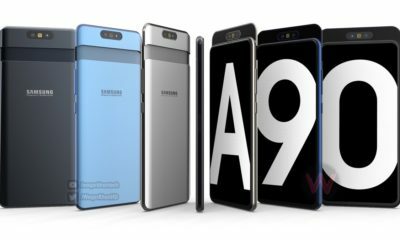 The documents remarkably didn’t overtly mention the G8 ThinQ but included “Alpha” that is supposed to be the codename of the upcoming device. 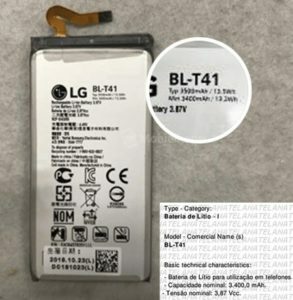 The battery carries model number BL-T41 and stipulates the 3,400mAh battery. 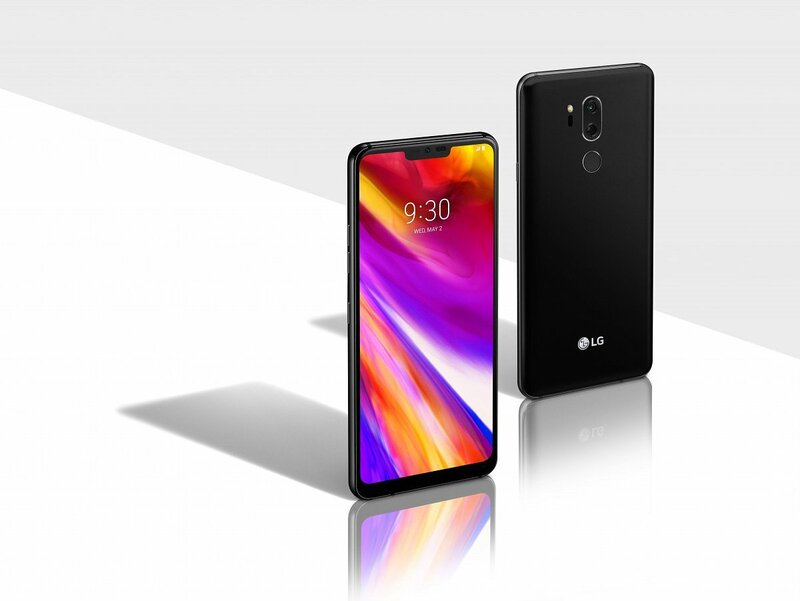 This is markedly larger than (about 15%) the 3,000mAh battery featured on the LG G7 ThinQ+ last year and the 3,300mAh battery available on the G6 back in 2017. 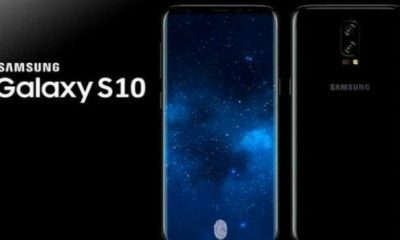 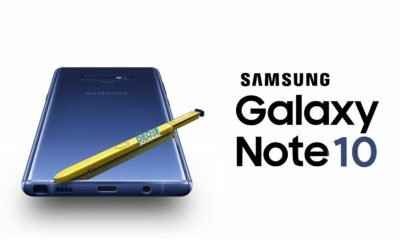 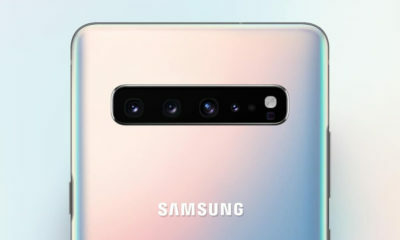 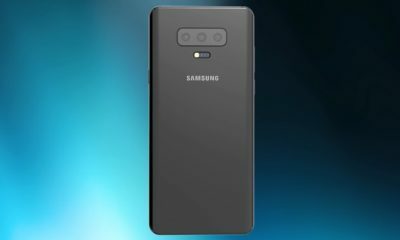 Also, the spotted battery of the G8 ThinQ is probable to be superior to what might come on the regular Galaxy S10 model that is supposed to have a 3,500mAh battery. 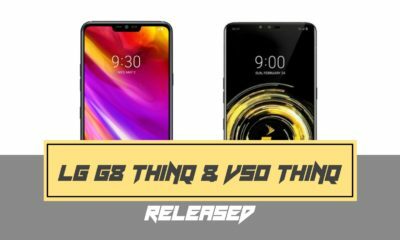 If we look at preceding reports, the LG G8 ThinQ will be unveiled along with the V50 ThinQ 5G on February 24. 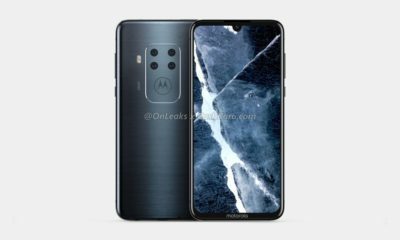 The company could also bring its foldable phone at the upcoming event to contend against the Huawei and Samsung that both are also anticipated to bring their alike offerings in near future. 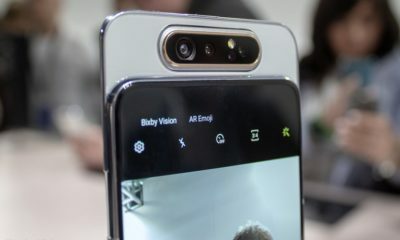 A report from ETNews last month appealed that the LG G8 ThinQ will derive with a triple camera set up at the back and sports 3D shooting tech. 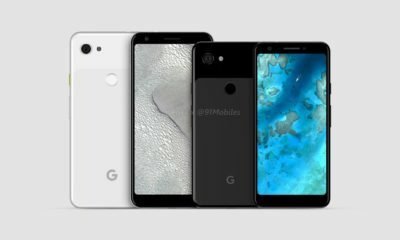 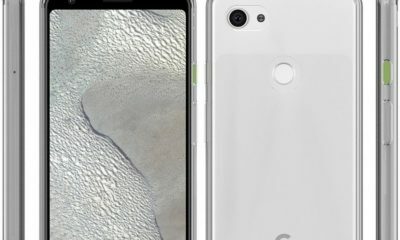 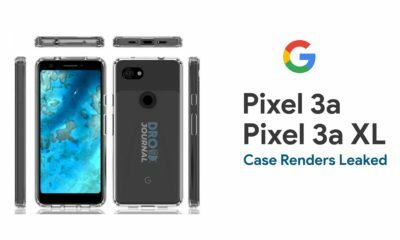 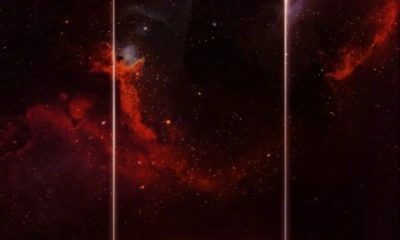 The smartphone is also expected to have a waterdrop display notch and take in a Snapdragon 855 SoC.